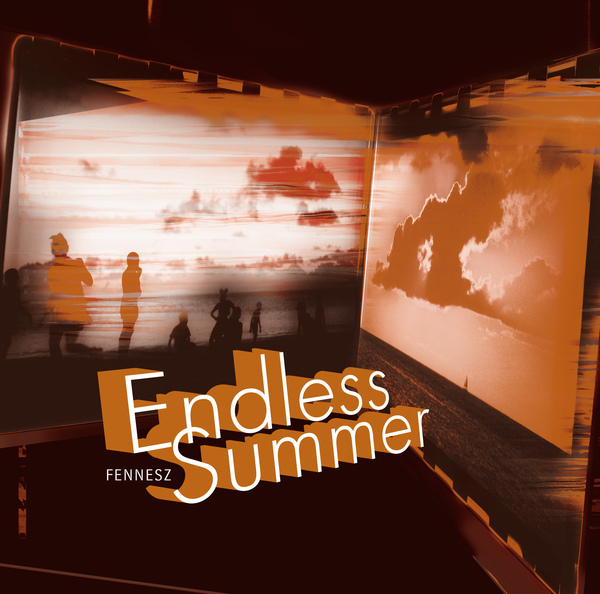 A new edition of Fennesz's evergreen Endless Summer album, this time with alternate Tina Frank artwork. 'Ohne Sonne' and '47 Blues' were hitherto available exclusively on the Japanese CD, and a new, extended cut of 'Happy Audio' concludes the album with a side-long, quarter-hour finale. As with the most recent reissues of Endless Summer, contemporaneous Fat Cat-released track 'Badminton Girl' is included, along with 'Endless'. 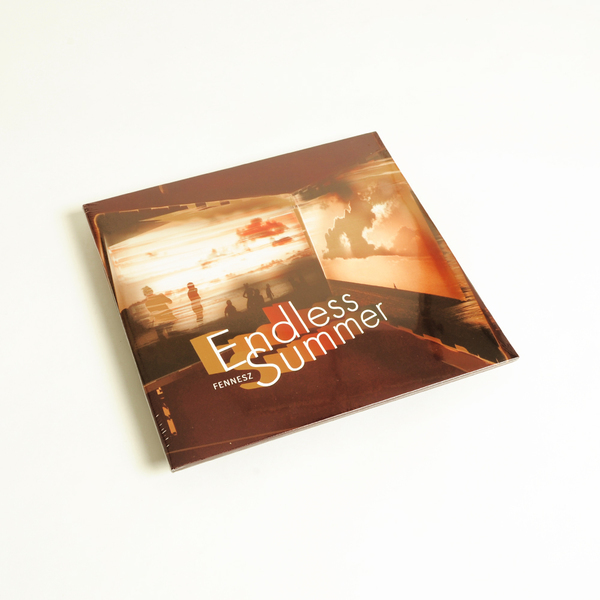 Endless Summer is often written about as a glitch-based, laptop-fuelled assault on the musical idiom of the Beach Boys' back-catalogue - revisiting '60s pop nostalgia from the vantage point of the postmodern, digital age - and sure enough the album recurrently sounds like Brian Wilson arrangements swallowed by layers of drone and distortion. Indeed, you can hear the impact of this record every time someone plugs a guitar into a computer - everyone's been at it since this album came out. 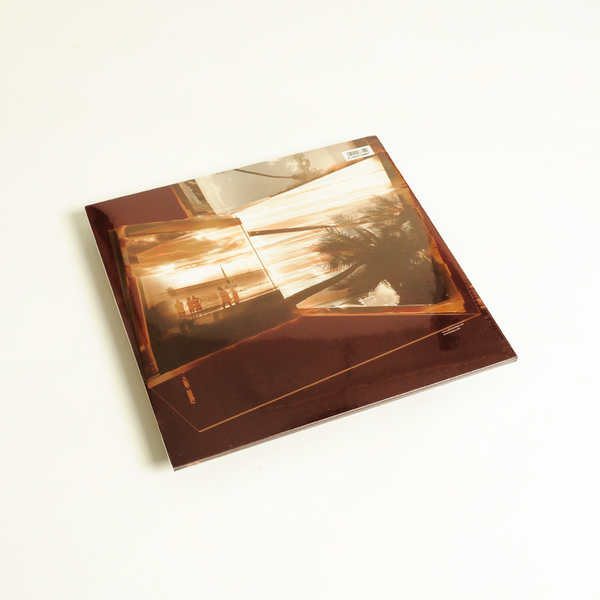 Fennesz is a great engineer, even the most interesting laptop-toting six-string wranglers have had a tendency to leave their instruments sounding thin and lifeless in this sort of sonic environment - or worse still, they just can't play properly. But just listen to the obliterated chords and morphed marimbas of 'Caecilia' (sounding better than ever on this edition), or the fiery, tactile plumes of 'A Year In A Minute' for an idea how it can, and should, be done. Back in stock. Gatefold 2LP New Edition, includes ‘Ohne Sonne’ and ’47 Blues’ previously only available on the Japenese CD versions. As well as an new extended version of ‘Happy Audio’, plus an instant download of the album.